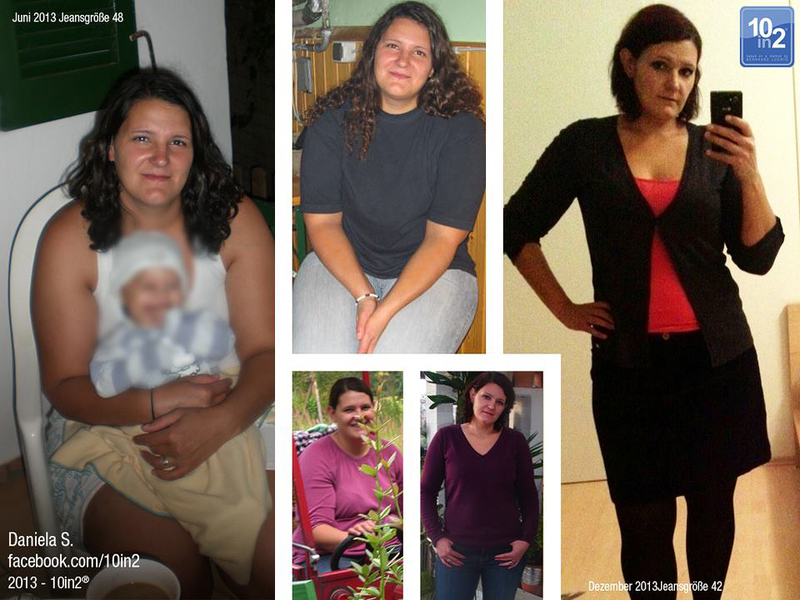 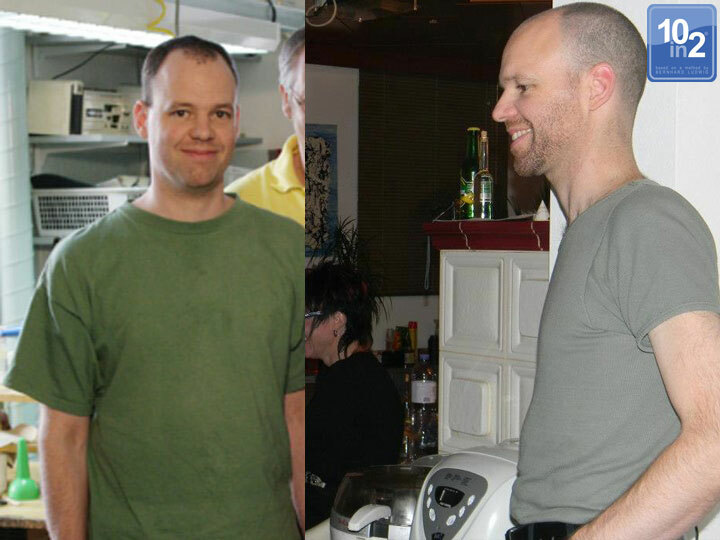 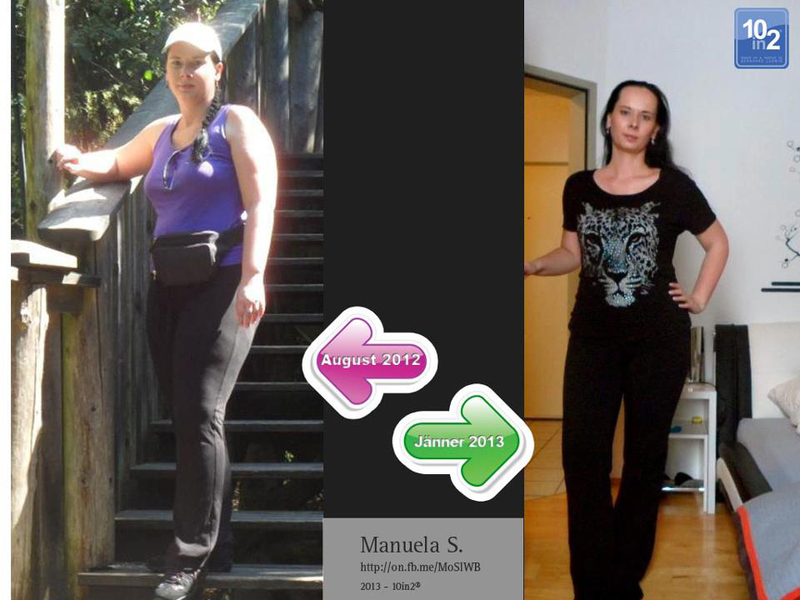 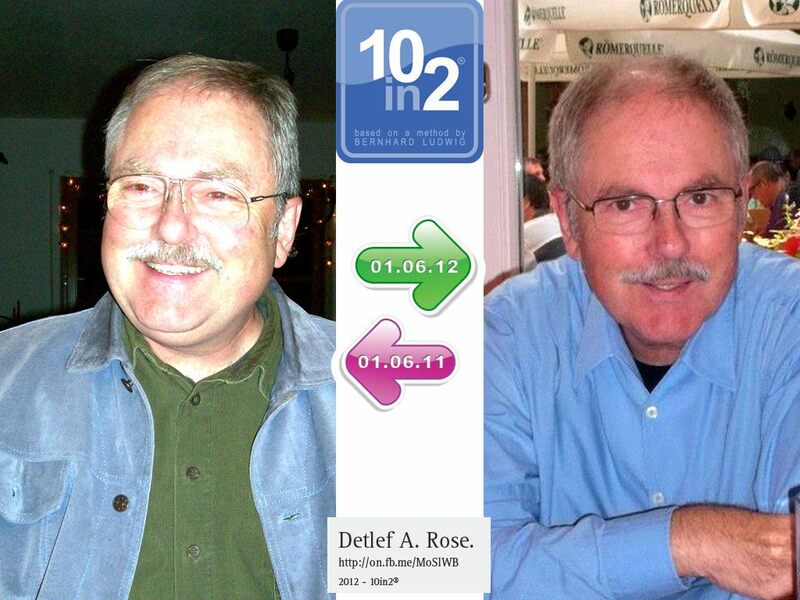 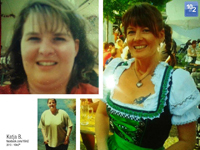 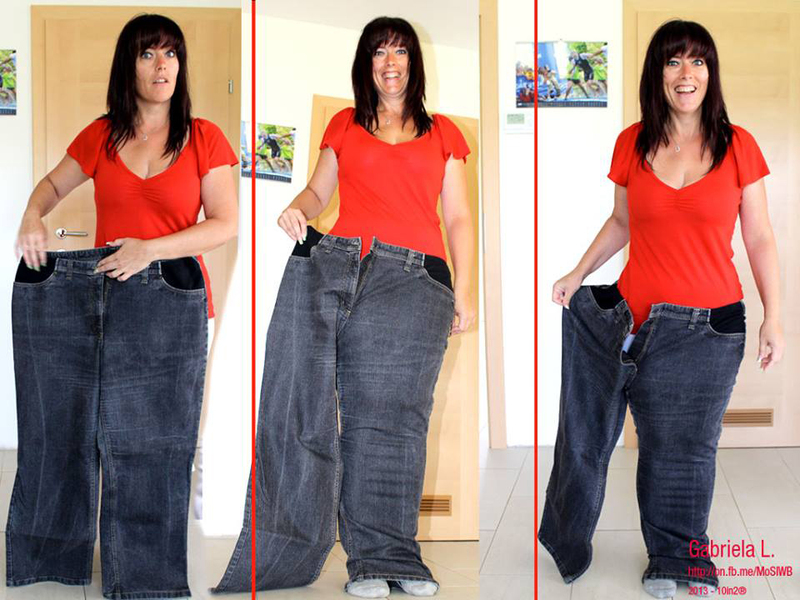 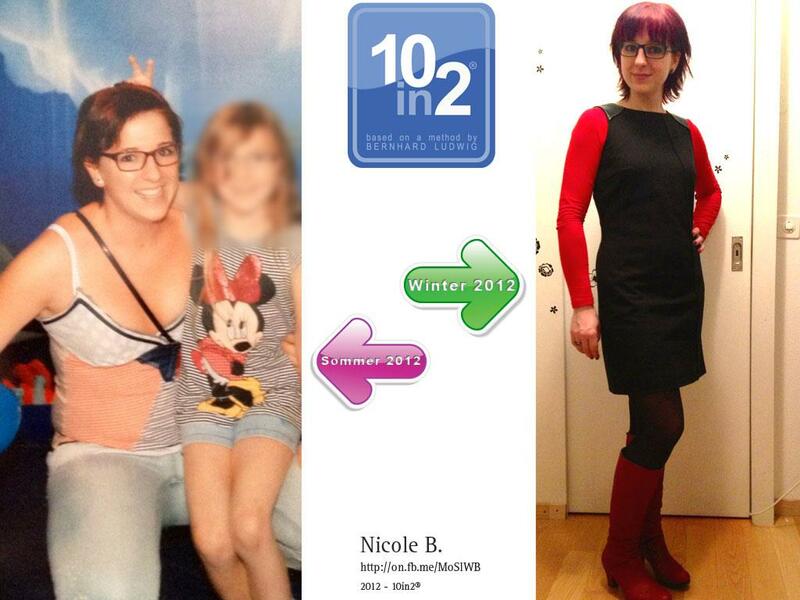 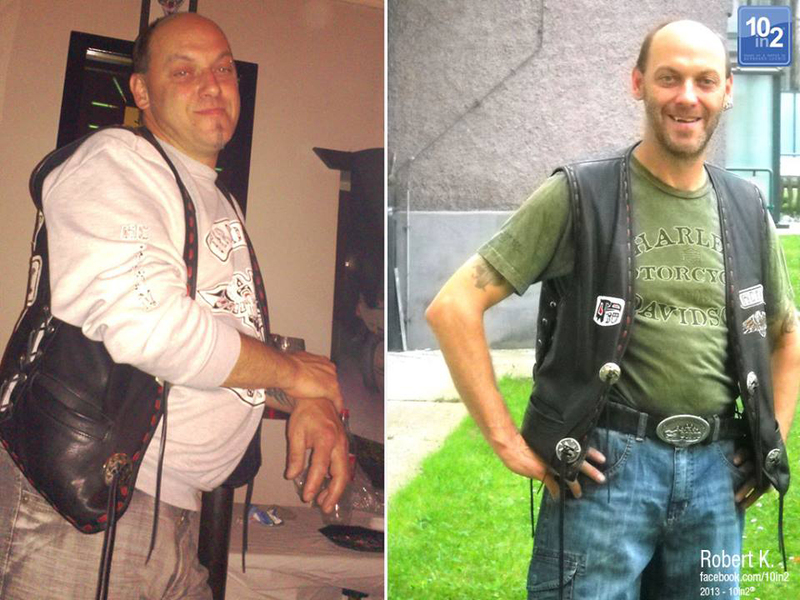 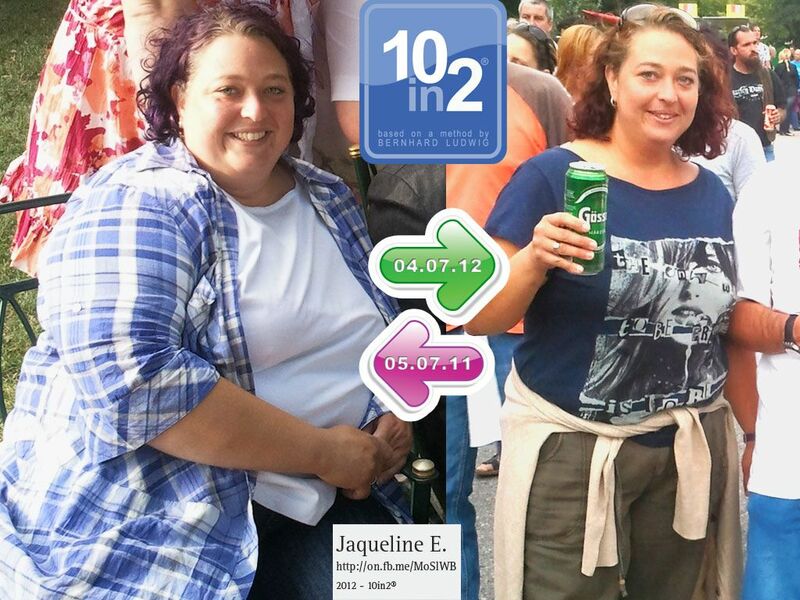 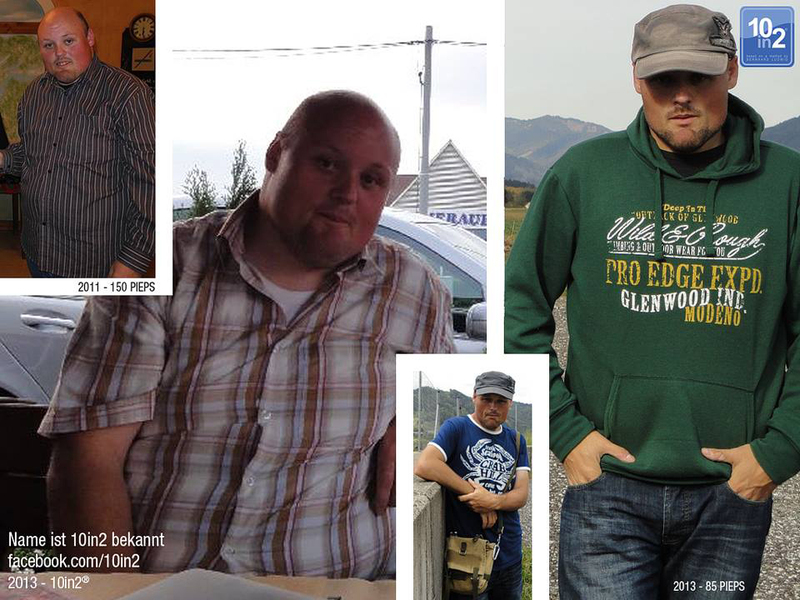 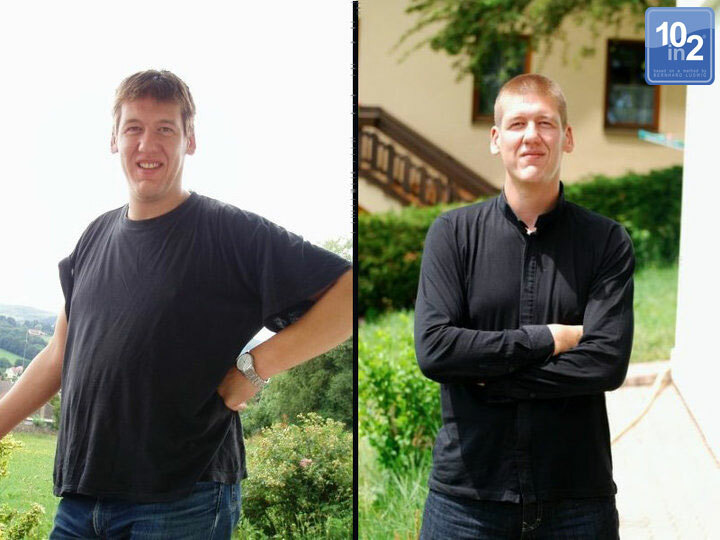 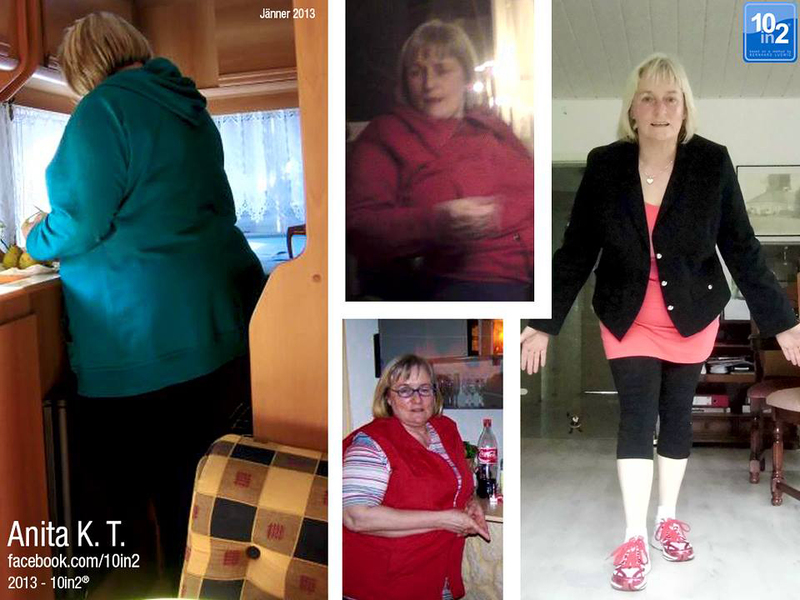 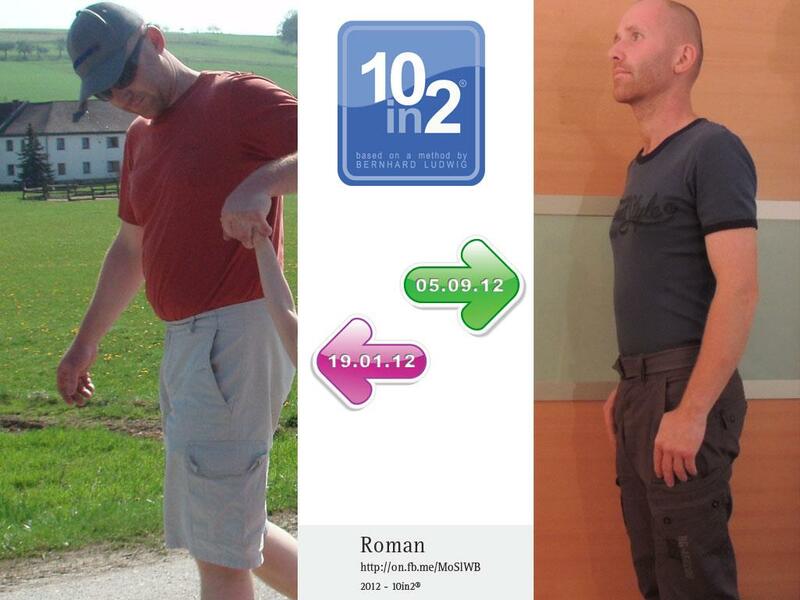 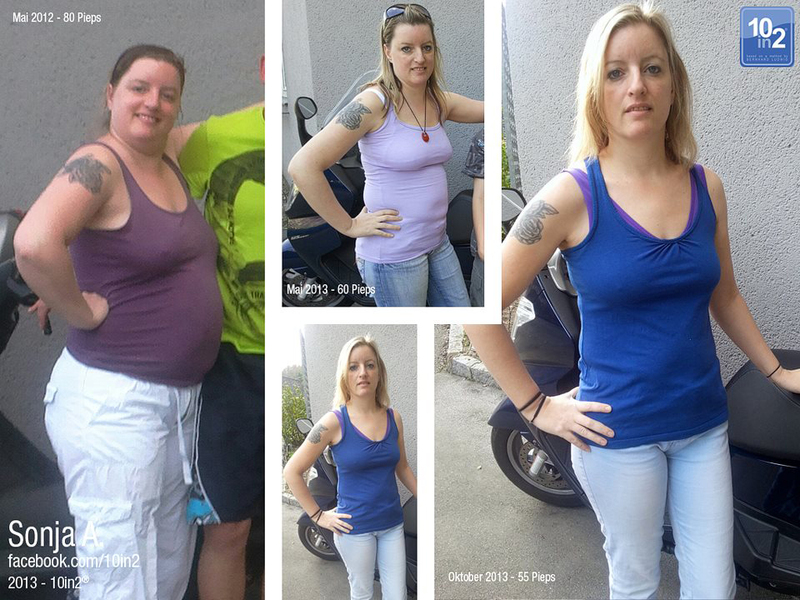 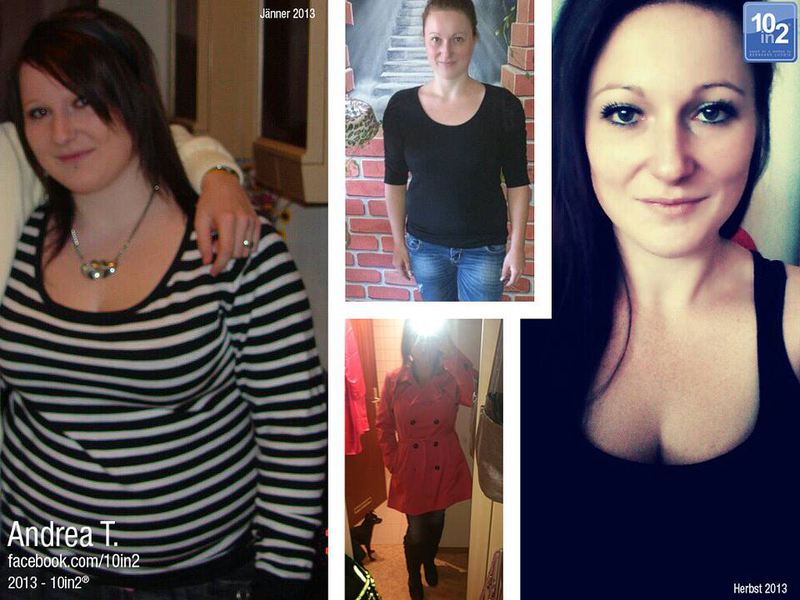 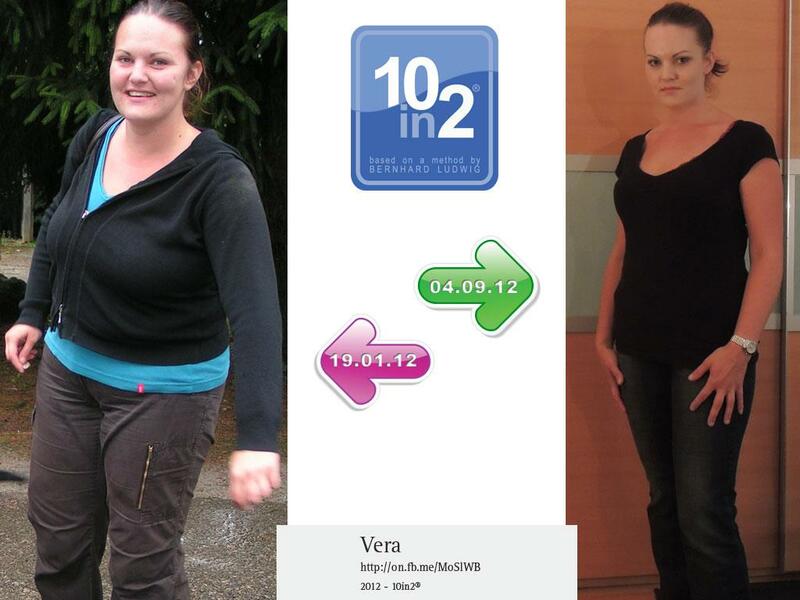 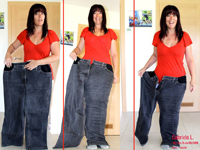 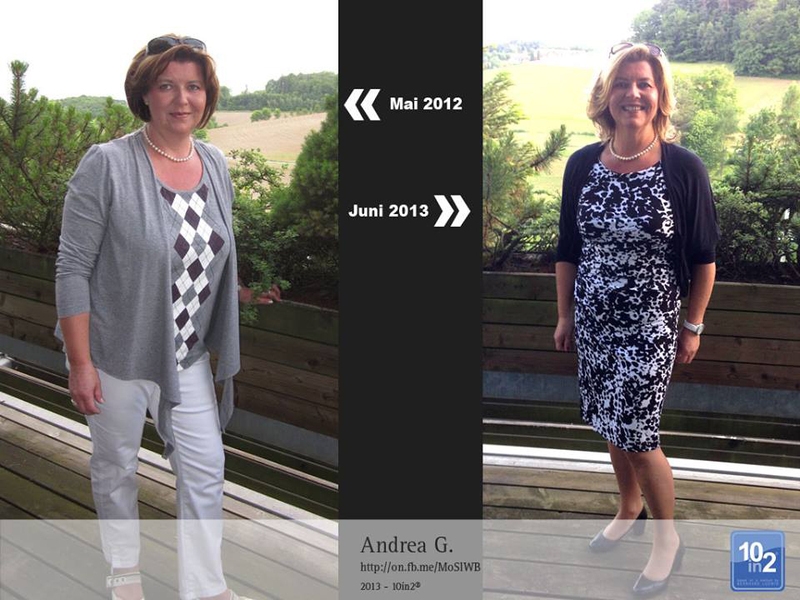 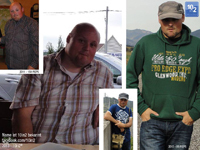 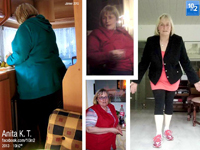 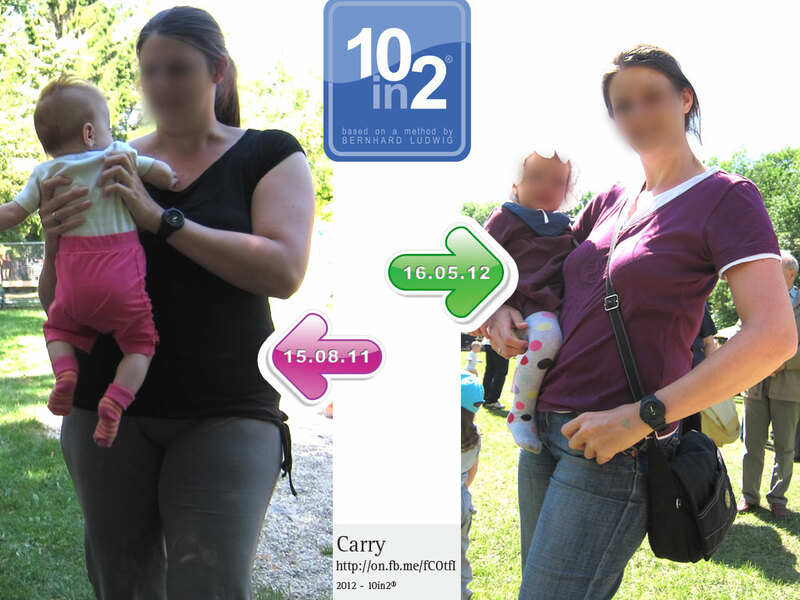 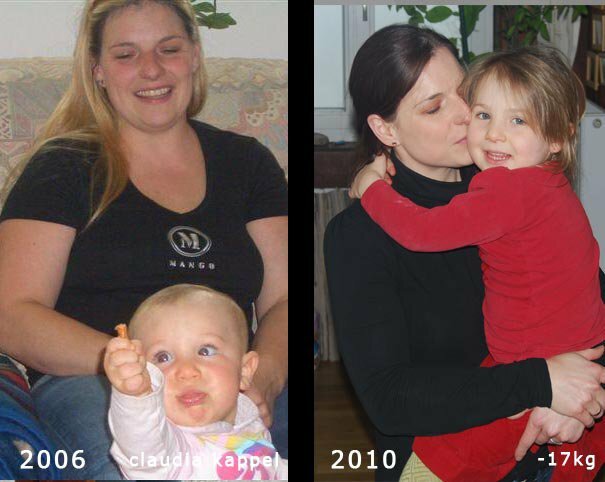 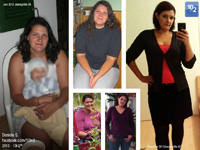 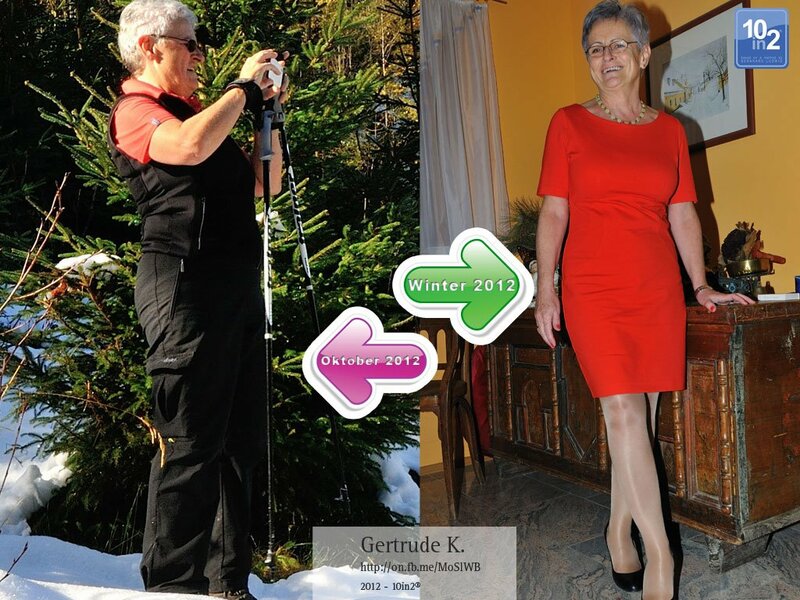 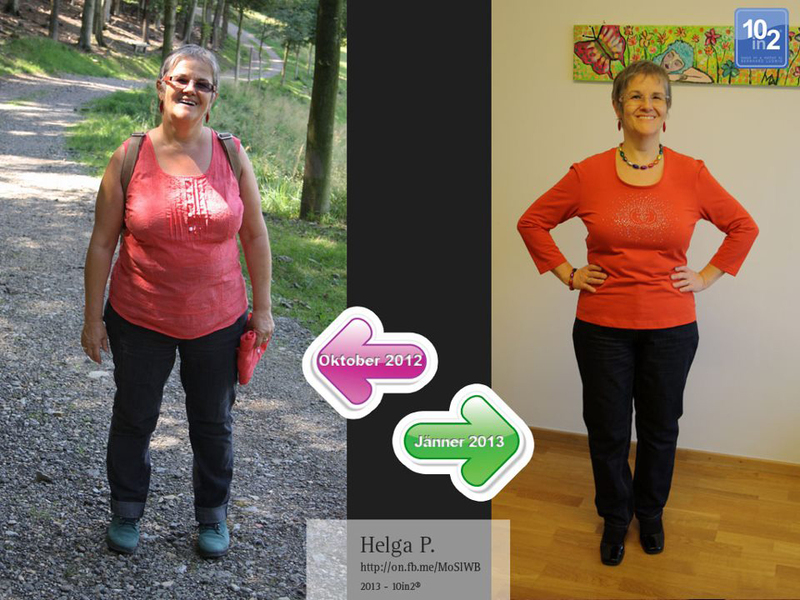 What would a life philosophy like 10in2® be without success stories? 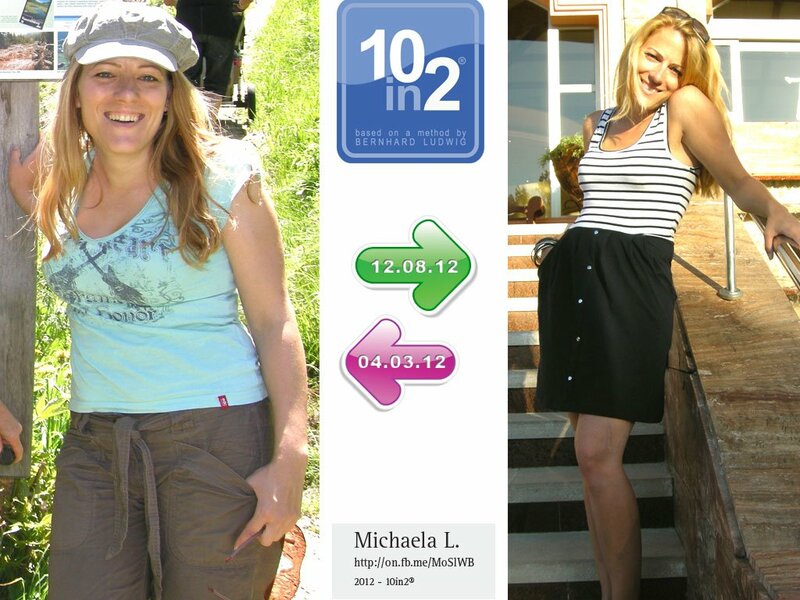 Here you can find a number of photos of 10in2-members on their way to, or having already achieved, their ideal weight. 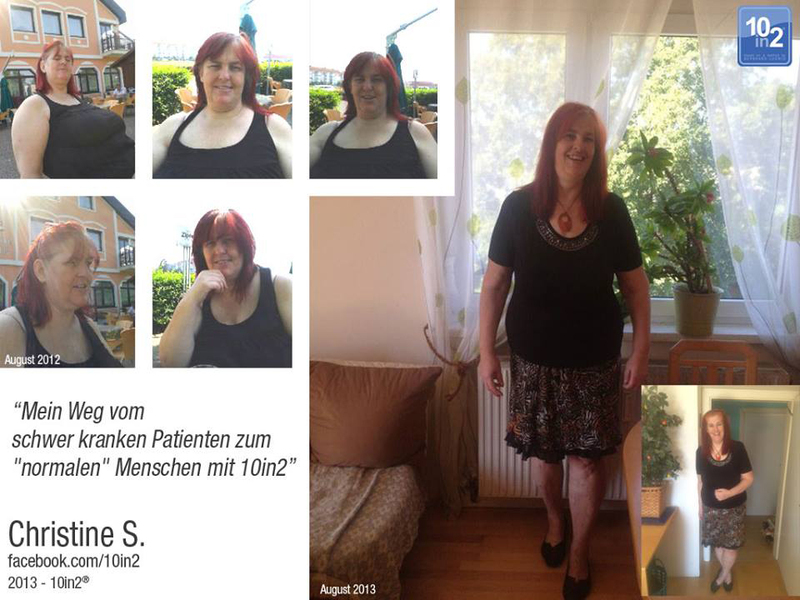 More pictures are available on the german or the english Facebook Fanpage! 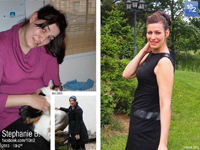 Most of the fans that can be contacted there are prepared to provide tips and advice. 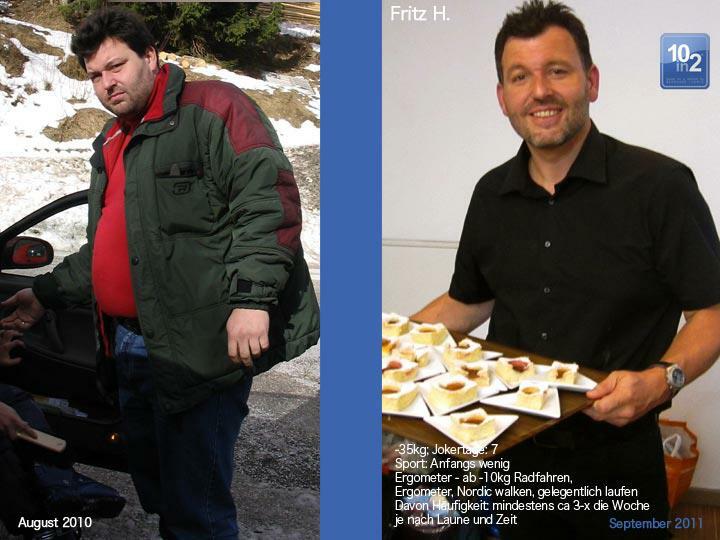 We are community!